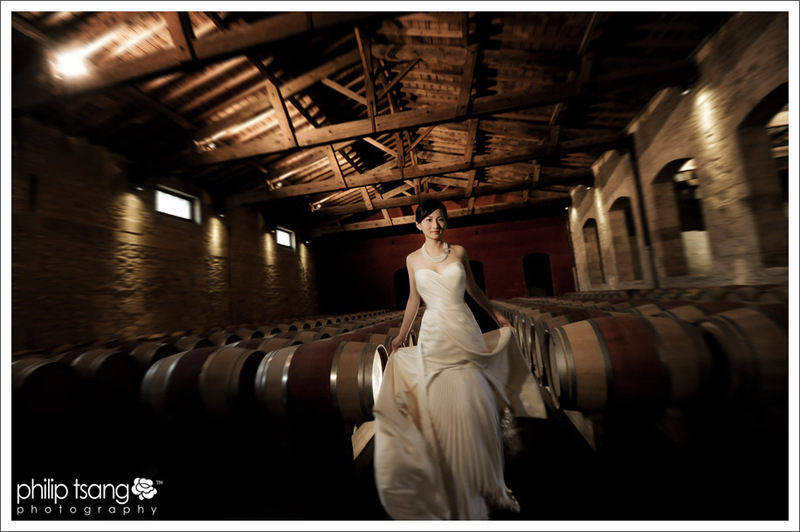 The photo shoot for Helena & Albert was our first day in Bordeaux. 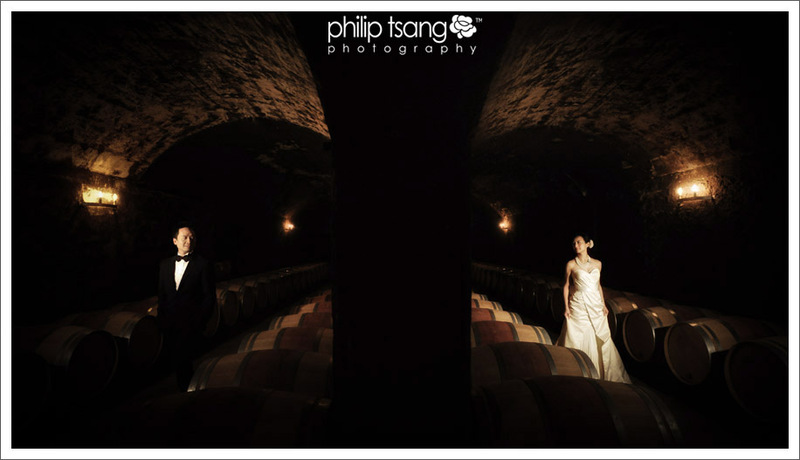 Helena & Albert were able to make a very special arrangement with Chateau Pontet-Canet, a Grand Cru winery producing well structured and balanced wine with a long and beautiful finish, so that we were able to shoot in their private and valuable underground wine cellar. We faced a challenging weather that day – it was cold, windy and rainy. 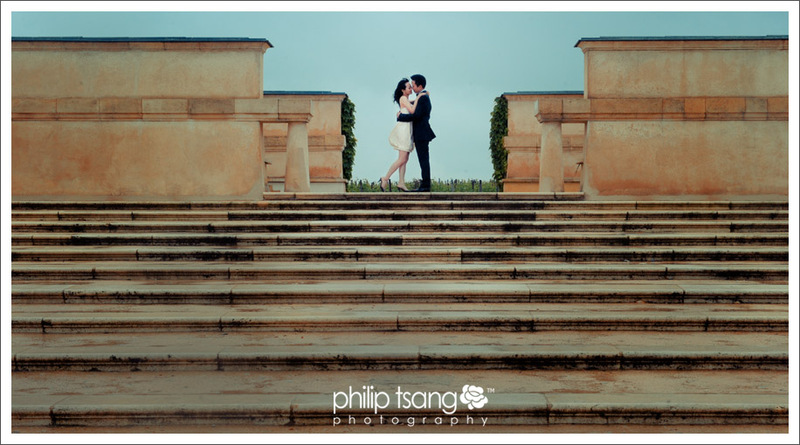 Nevertheless, we had a wonderful time shooting and visiting famous chateaux. We were also pleasantly surprised by a magnum of 2004 Lynch Bages. A gift from a total stranger, a lovely French lady, to congratulate us on our marriage. A random act of kinderness that brightened all of our spirits! Many thanks Helena & Albert! It’s a joy shooting for you!